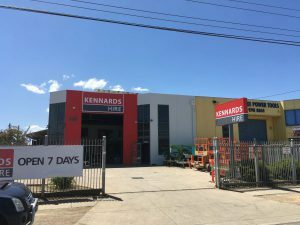 Kennards Hire has opened its 23rd branch in Victoria following its acquisition of Werribee Trade Hire. The family-owned business has been converted to the Kennards Hire banner and all staff have been retained. 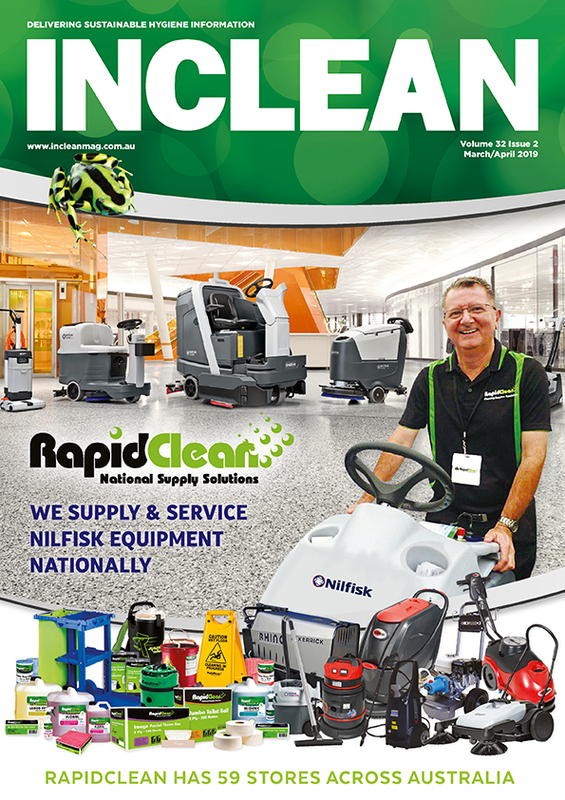 Neil Masterson, general manager of Kennards Hire, Victoria identified Werribee Trade Hire’s local expertise as being crucial to Kennards Hire’s success in the area. “Werribee has always been on the strategic radar for Kennards Hire as a network addition,” Masterson said. 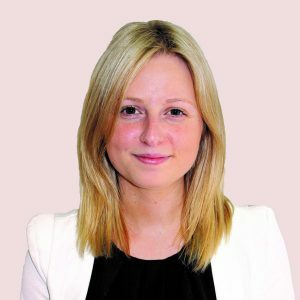 Masterson said it identified Werribee as the ideal location to service Melbourne’s western suburbs, which is a rapidly expanding part of metro Melbourne and in growing need of housing and infrastructure development.